SPACE FOR EVERYONE! 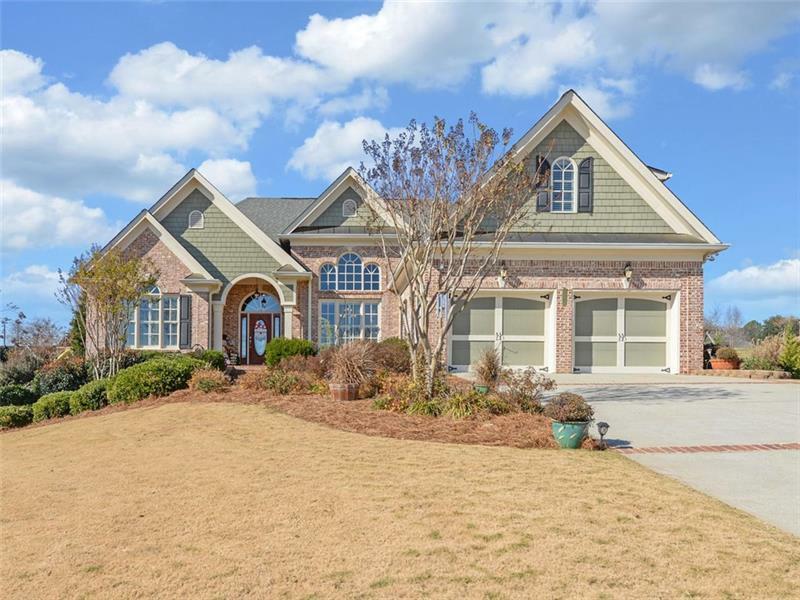 This all-brick ranch features newly refinished hardwoods, mudroom, shiplap, barn door, plantation shutters, cherry cabinets, granite counters, breakfast bar, spacious office. Large master suite w/ cozy fireplace, spa bath, his & her closets. Lg bonus room w/ full bath. Terrace level (possible inlaw/teen suite) featuring 2nd kitchen, 2nd laundry room, den/rec room, 3 additional bedrooms, 2 baths, workshop and storage. Close to grocery, schools, boat ramp, mountains & Hwys 129 & 60. ALSO AVAILABLE FOR LEASE/PURCHASE TO CLOSE WITHIN 12-MONTHS.